The Jewish Federation of Metropolitan Detroit will present a community address by Hon. Ron Dermer, Israel’s Ambassador to the United States on Monday, June 4 at 7 p.m. at Adat Shalom Synagogue in Farmington Hills. Ambassador Dermer will share insights and updates about the about “The State of Israel,” which will be followed by a Q & A session. The Hon. 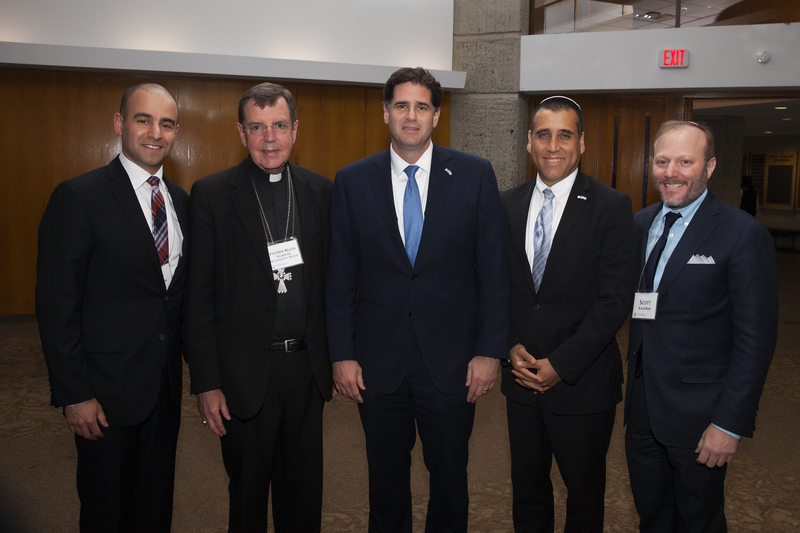 Ron Dermer has served as Israel’s Ambassador to the United States, since July 2013. He earned a degree in Finance and Management from the Wharton School of Business at the University of Pennsylvania and a degree in Philosophy, Politics and Economics (PPE) from Oxford University. He was a columnist for the Jerusalem Post for several years and co-authored with Natan Sharansky the best-selling book, The Case For Democracy: The Power of Freedom to Overcome Tyranny and Terror. From 2005-2008, Mr. Dermer served as Israel’s Minister of Economic Affairs in the United States; and from 2009-2013, he served as Senior Advisor to Prime Minister Benjamin Netanyahu. The cost to attend is $18.00. Tickets can be purchased online at www.jewishdetroit.org/event/dermer. Adat Shalom Synagogue is located at 29901 Middlebelt Road in Farmington Hills.